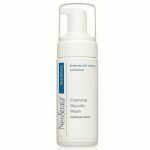 Incorporate a daily facial peel into your skincare routine with NeoStrata Resurface – Smooth Surface Daily Peel. 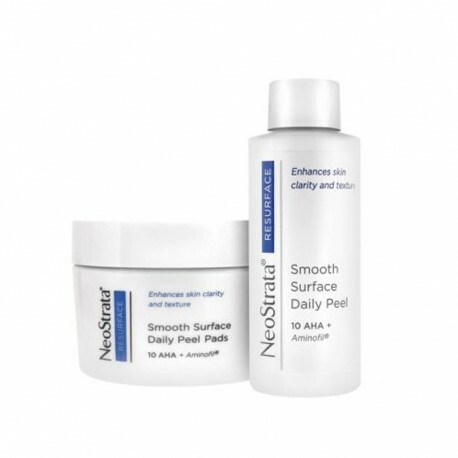 The Smooth Surface Daily Peel offers effectively exfoliation of the skin with a peel that is gentle enough for daily, at home use. The peel uses Glycolic Acid to exfoliate and increase cell turnover, clarifying pores, improving skin tone and refining skin texture. 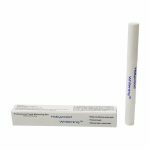 Skin is left looking smoother and healthier, with an even skin tone and a reduction in the appearance of fine lines and wrinkles. There is no need to rinse or neutralise; make up or moisturiser can be applied directly after use. Before first use, pour the entire bottle of solution into the jar of dry pads. Wipe a pad over a cleansed face every evening, avoiding the eye and lip areas. Gently massage in any remaining fluid.